$9.99 to $44.99 & FREE Shipping on orders over $59 $35. Our Regional Series Kenya Nyeri Wet Processed coffee is from a region known for abundantly fruity aromas, bright and bracing acidity (due to the volcanic soil), dark fruit and citrus flavors, medium- to medium-light body, and a superbly clean finish. I believe Kenyan has the best flavor. 2 parts Kenya 1 part Costa Rica Magnolia makes an awesome blend! These are very high quality beans, with almost zero blemishes. This is by far one of my favorite beans to roast. Using a Nesco roaster I roast for 19 minutes and then cool down quickly on a baking sheet. Dark chocolate with a hint of cinnamon and slightly sweet finish. I always add these to every order I make here. Roasted this just into the first seconds of the second crack. The complexity of flavor is excellent: dark and rich with dark chocolate and passion fruit in the forefront. Hints of cinnamon on the finish. 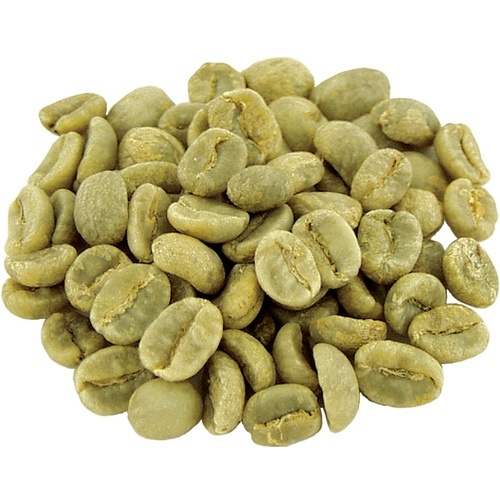 Almost no noticeable acidity or bitterness which is surprising for a darker roast. I've had a lot of the PNG and Uganda beans lately along with the standard Brazils and Costa Rican beans and this one blows them all away.